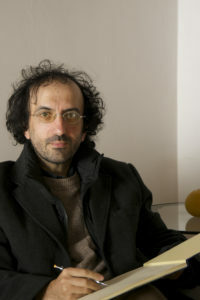 Fabio Pecci studied violoncello at Ravenna’s officially recognized “G. Verdi” Music School graduating with brilliant results. As a cellist his busy concert activity has led him to perform in theatres and concert halls in Italy and abroad. 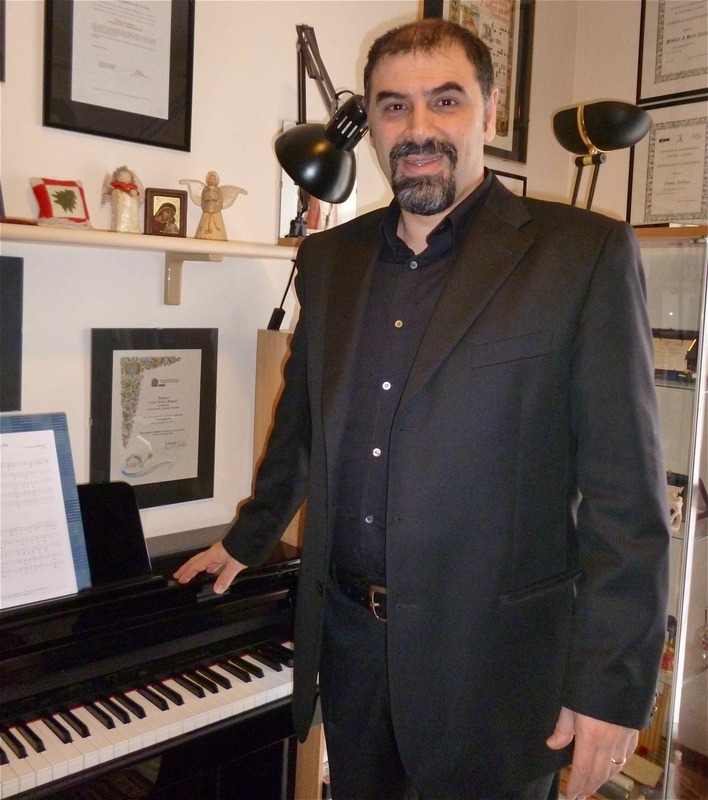 He has been awarded prizes in many competitions and has recorded seven CDs for Tactus, Bongiovanni and other labels. He founded and directs “Le Allegre Note” treble voice choir and “Note in Crescendo” youth choir, with which he has also performed in prestigious theatres. With these two choirs he has over 400 performances, audio and television recordings to his credit. With them he also recorded three albums which include his own choral arrangements. With Note in Crescendo he has held concerts in Berlin, Saint Etienne (Lyon) and in Czech Republic. With Le Allegre Note he also took part in the production of ‘Te Deum’ by H. Berlioz, held in Bologna in October 2008, under the direction of Claudio Abbado, and was responsible for the preparation of the treble voices in Puccini’s ‘La Bohème’. 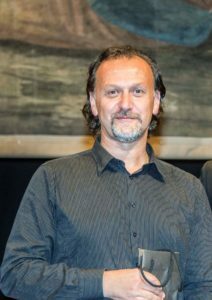 Treble voice trainer and chorus master for the production of ‘Tosca’ staged for the 2010 New Year in Rimini, he was responsible for the treble voices in the production of Bizet’s ‘Carmen’ in many theatres, as well as for ‘Carmina Burana’ by C. Orff, with the soloists of the Academy of Santa Cecilia in Rome. An enthusiast of children’s vocalism, he also directs the activity of Rimini’s “Piccole Voci di Carla Amori” and “Una Canzone per Crescere” at Valconca Comprehensive School. As choir director, he has received awards and gained recognition in National and International Competitions. Since 2013 he has been a member of the Artistic Committee of A.E.R.CO – The Regional Choirs Association. 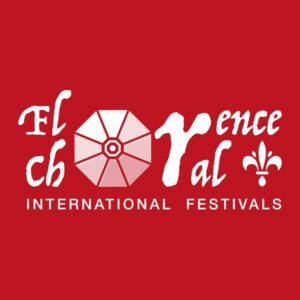 Teacher at the “Spring Festival” by FENIARCO in Montecatini 2016, as conductor of the youth choir “Note In Crescendo” he represented the Emilia Romagna region at the National Choral Festival at ‘EXPO Milano 2015’. Johann van der Sandt received his formal undergraduate and post-graduate education at the University of Pretoria, South Africa. He also furthered his studies in Choral Conducting in the Netherlands at the Institute of Choral Conductors training, Gorinchem. He has been involved in choral work as a composer, conductor, arranger and adjudicator on national as well as international level throughout his career. In his capacity as adjudicator, conductor and lecturer, he is well sought after. 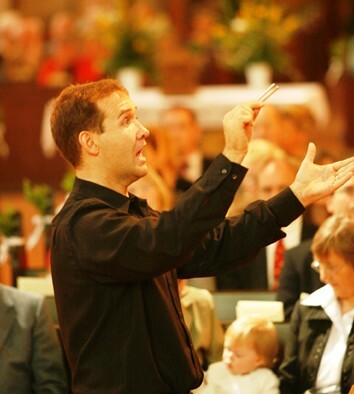 Johann has conducted numerous choirs; his experience stretches wide, from working with Children’s Choirs to Youth Choirs, student’s choirs and Adult choirs. His adult Chamber choir ‘Singkronies’ specifically aimed at the recording, development and preservation of South African choral music. His work with the ‘University of Pretoria Camerata’ (a mixed student’s choir) is characterized by numerous accolades. Under his leadership, the ‘Drakensberg Boys Choir’ established itself as one of the best boys choirs internationally. 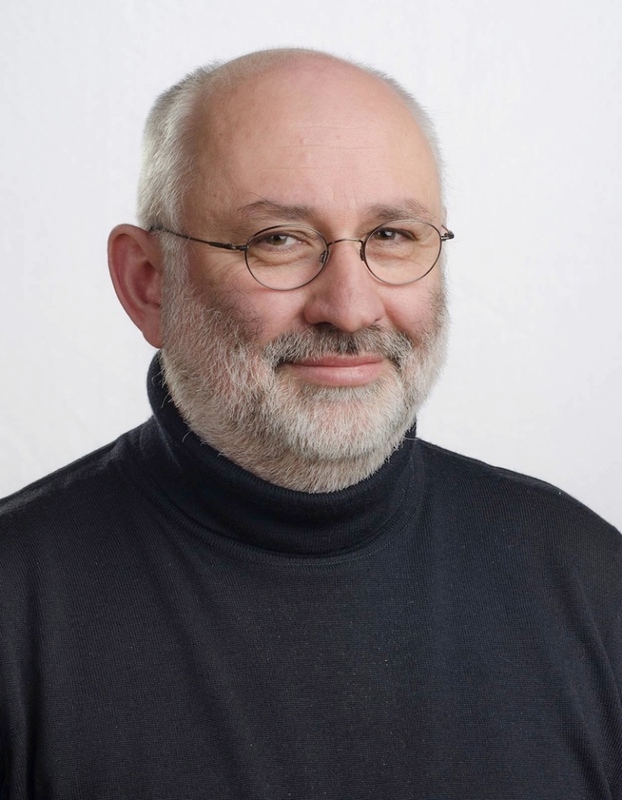 Currently Johann is professor in Music Education at the University of Bolzano, Italy. Before that, he was professor in Choral Conducting at the University of Pretoria and served as the conductor and the Director of Music at the Drakensberg Boys Choir School, South Africa.